Oklahoma redshirt freshman wide receiver John Humphrey has decided to transfer, he announced Wednesday afternoon on his Twitter account. The news comes as a big surprise considering the big opportunity available for all the receivers on Oklahoma’s roster entering 2016. 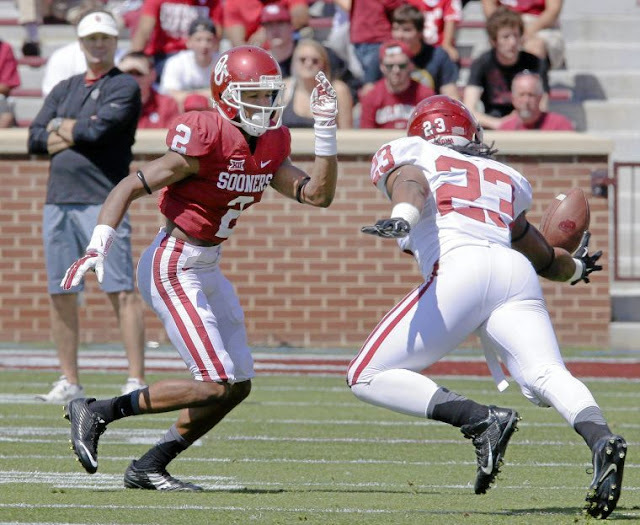 The speedy Humphrey spent last season redshirting, but was valuable each week as he always portrayed the upcoming opponent’s best receiver on the OU scout team.